On the hunt for a new home with a top location? Then look no further than Number 15 View Terrace. 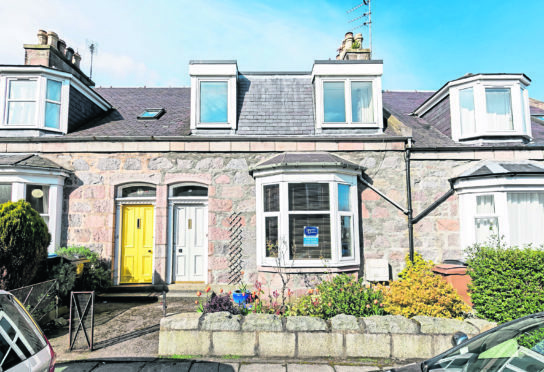 Situated in Aberdeen’s Rosemount, this three-bedroom property offers the perfect opportunity for families and couples alike to relocate to one of the city’s most desirable areas. With an array of attractive period features and modern comforts throughout, coupled with plenty of handy amenities nearby, Number 15 is sure to impress even the most discerning of purchasers. The welcoming entrance hall gives access to all ground-floor accommodation, including the bright and airy lounge. This room is the ideal spot to spend quality time with the family, or perhaps just relax after a long week at work. A large bay window enhances the space on offer, allowing light to flood in throughout the day while a wood-burning stove keeps things cosy even during cooler autumn days. 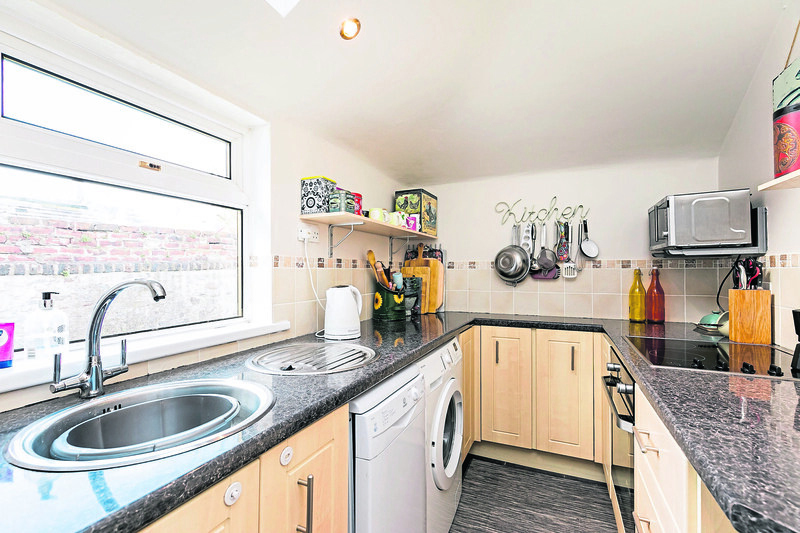 The newly-fitted kitchen includes an array of unit and worktop space, with integrated appliances making it easy to create tasty dishes for the family to enjoy. The dining room is the perfect space to enjoy your creations, with original wood flooring adding to its traditional charm. Completing the downstairs accommodation is the family bathroom which comes fitted with a white three-piece suite. When the time comes to call it a day, there are three well-proportioned double bedrooms on the upper level of the property. 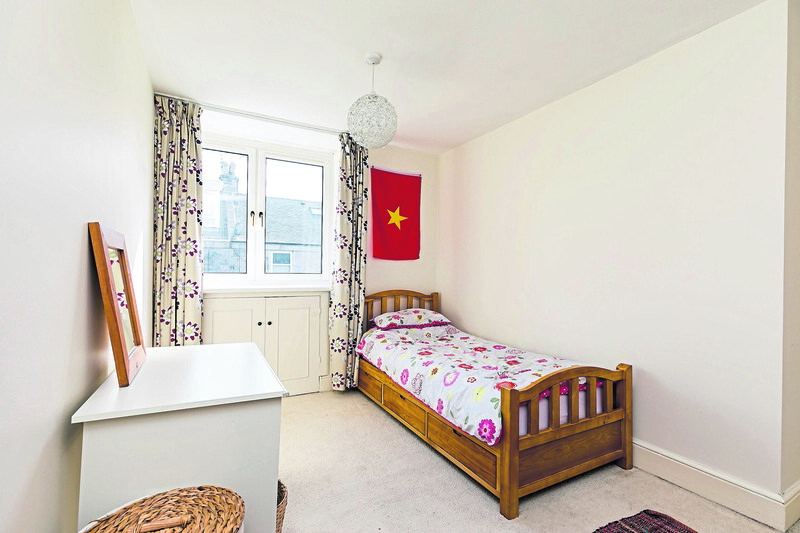 Each room has ample space for free-standing furniture and storage facilities, offering great accommodation for the family or guests coming to visit. Perhaps you can kick-start a new project and transform one of the spaces into a home office or even a teenage den. The rear garden is mainly laid to lawn, providing a great area to host outdoor entertainment with space for the kids to play. 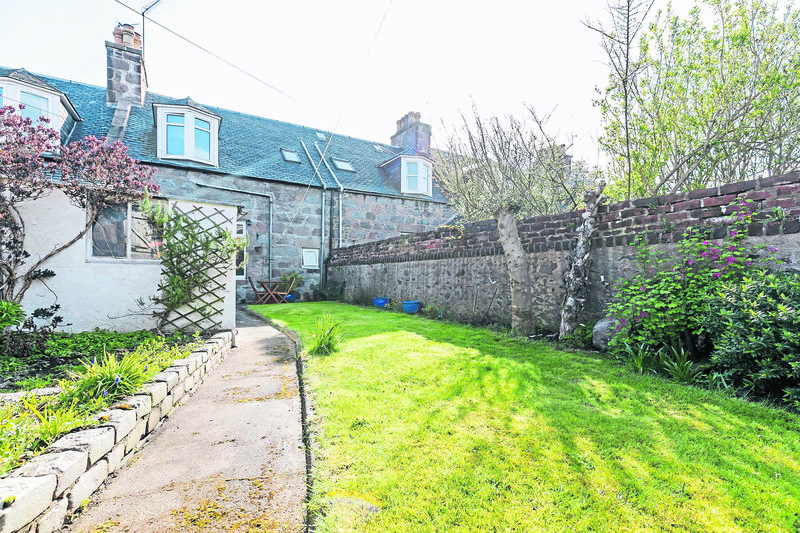 There are also two outbuildings for additional storage, along with a well-maintained garden to the front of the property. On-street parking is available via permit. 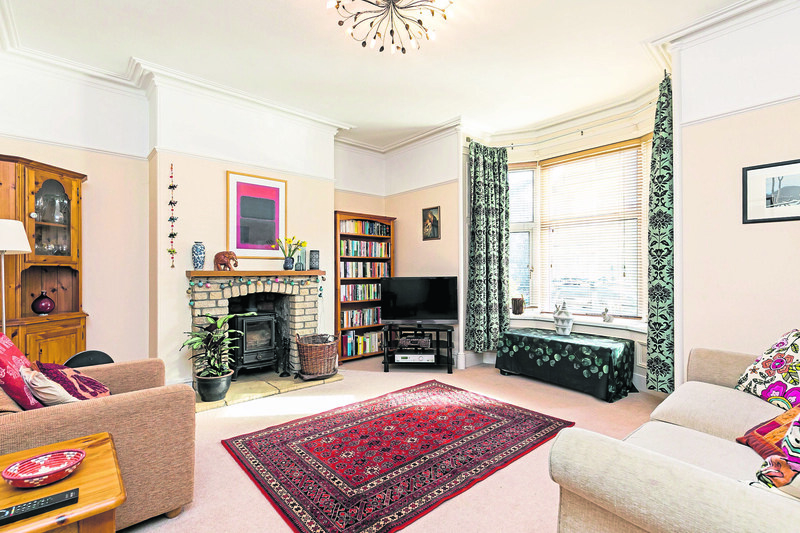 Rosemount is a popular area of Aberdeen, boasting an excellent range of independent shops and cafes. 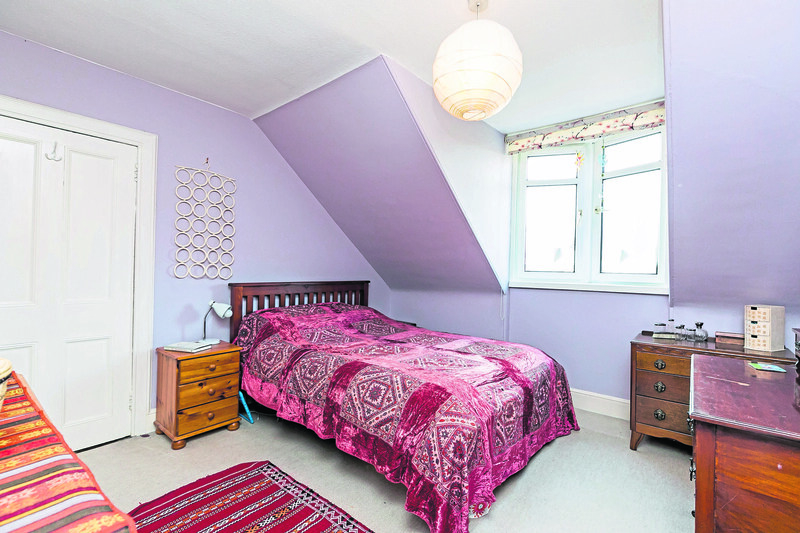 There are several good schools nearby and excellent transport links to the rest of the city. Union Street is within walking distance with even more amenities should you require. 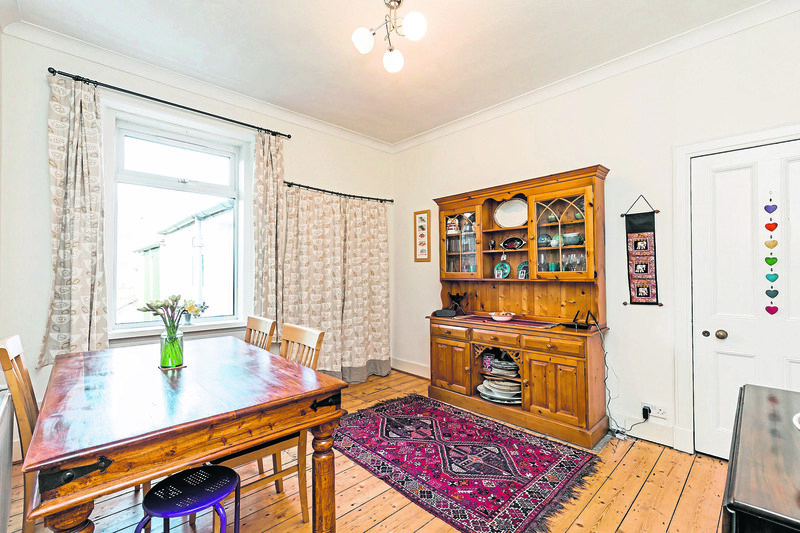 Offers should be made in the region of more than £279,000.